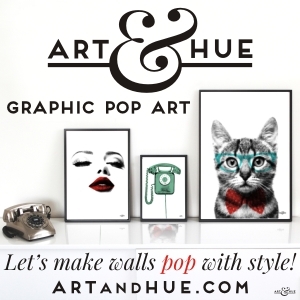 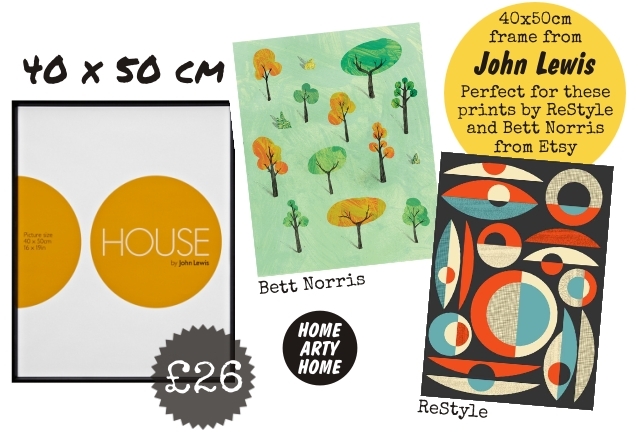 There are so many great artists and designers across the internet producing desirable unframed prints and it’s never been easier to find a frame to fit them. 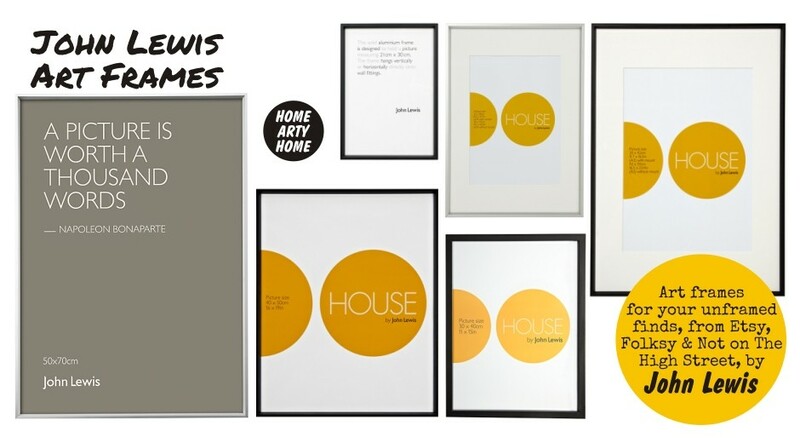 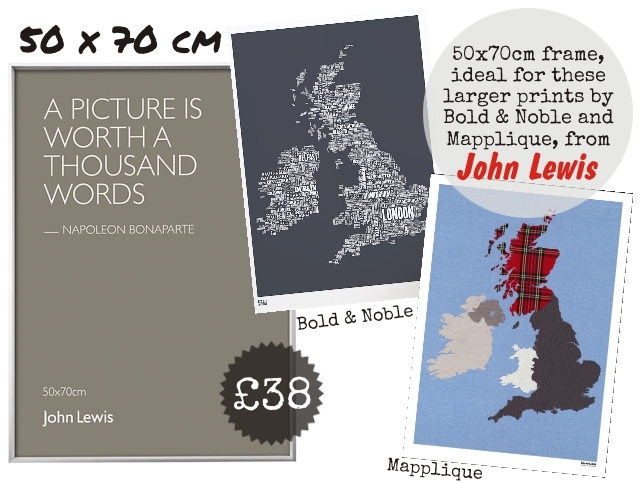 John Lewis has branches across the country as well as an extensive website offering frames of all sizes, ready for you to slide your recent artistic find into. 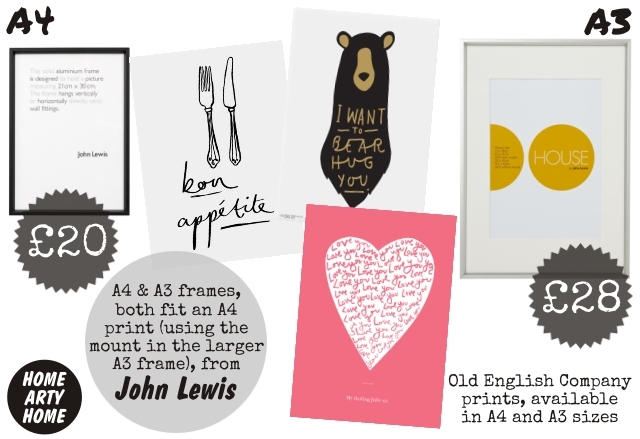 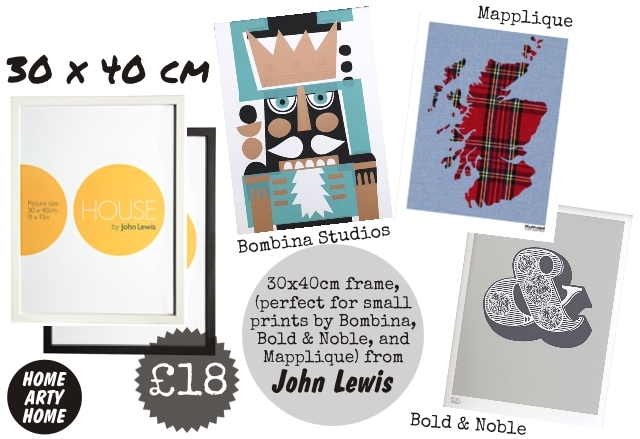 Here are some of the standard sizes you’ll find offered by artists on their websites, as well as independent showcases and marketplaces such as Etsy, Folksy, and Not On The High Street, and the frames to match.